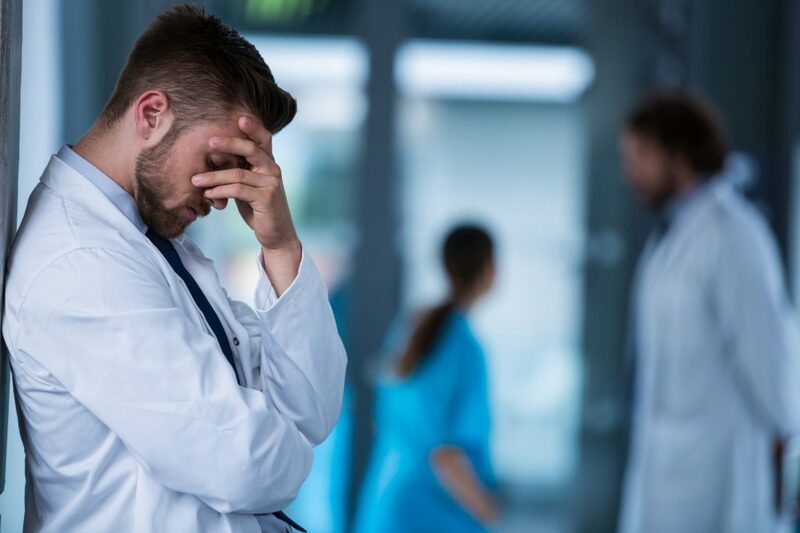 Despite efforts being made to raise awareness of physician burnout, a healthcare analytics company has announced their Physician Misery Index is now a 3.94 out of 5. Want to Take Your Mind Off Work? Volunteer. 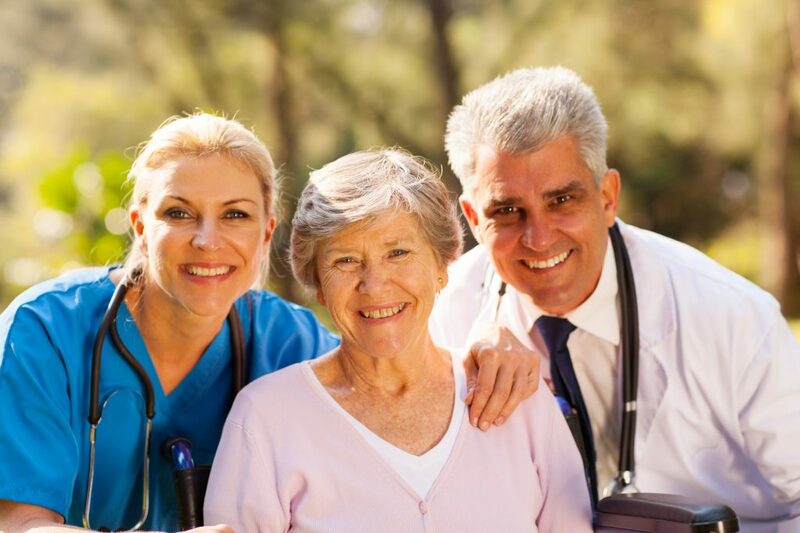 Finding the time to volunteer your services to underserved populations or in times of crisis may be one way to help you escape from your day-to-day burdens. 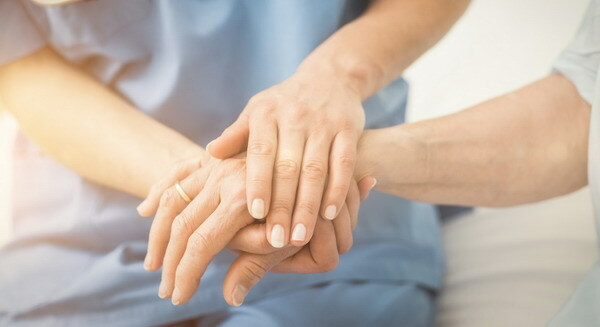 Compassion is “sympathetic pity and concern for the sufferings or misfortunes of others,” and it is felt, often deeply, by those in the nursing profession. 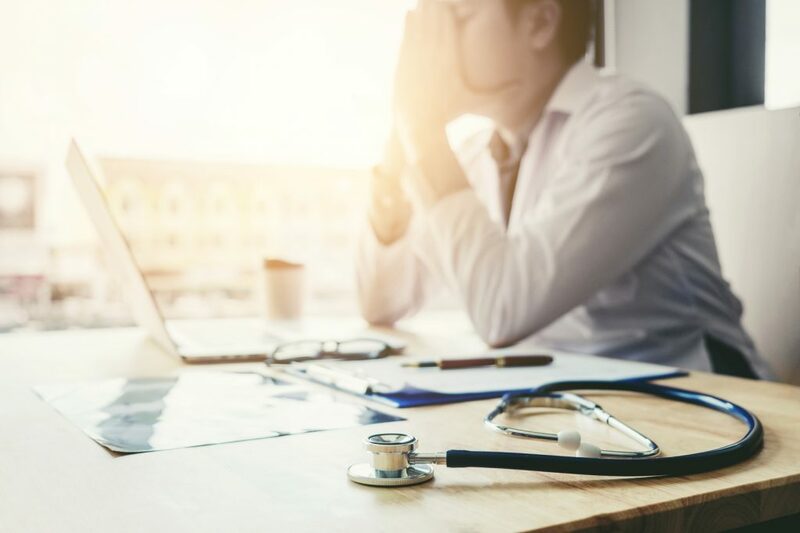 Does defining burnout as a diagnosable condition, such as depression, even matter in regards to treating the problem, or should the focus fall elsewhere? 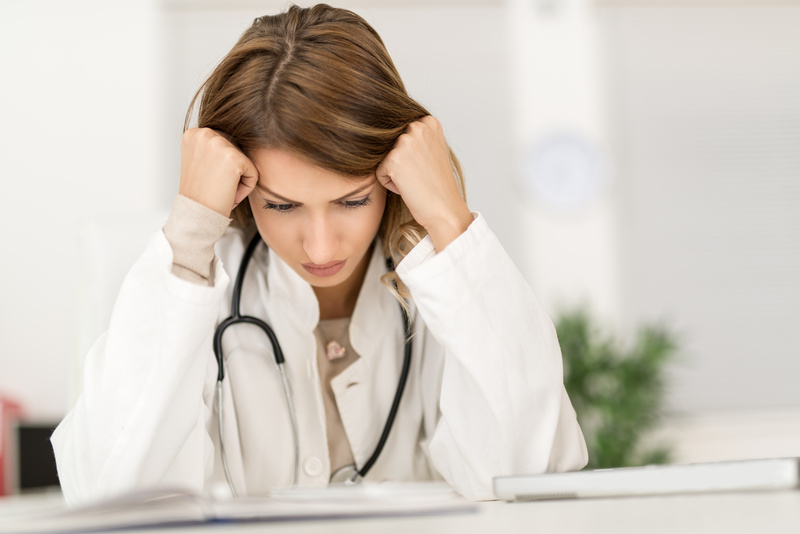 Could Medical Scribes Be A Cure to Physician Burnout? 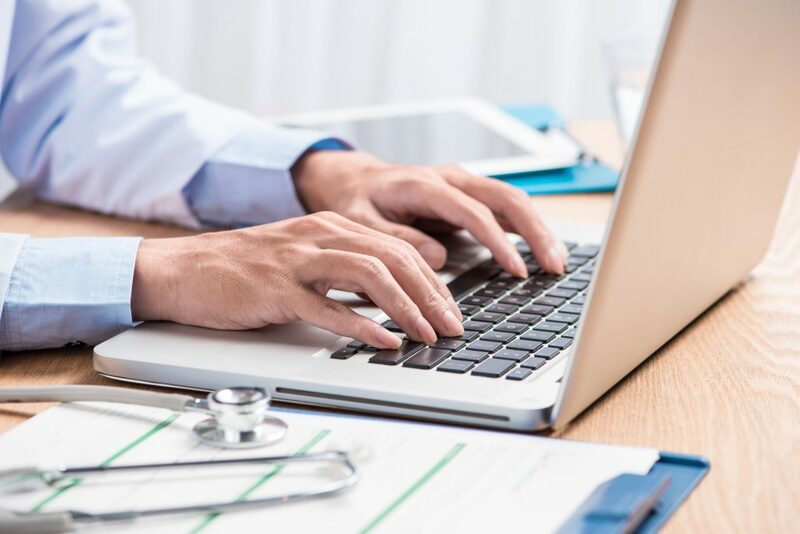 While there is no easy cure-all for burnout, the results of a new study indicate that utilizing medical scribes to assist with EHR documentation could help. 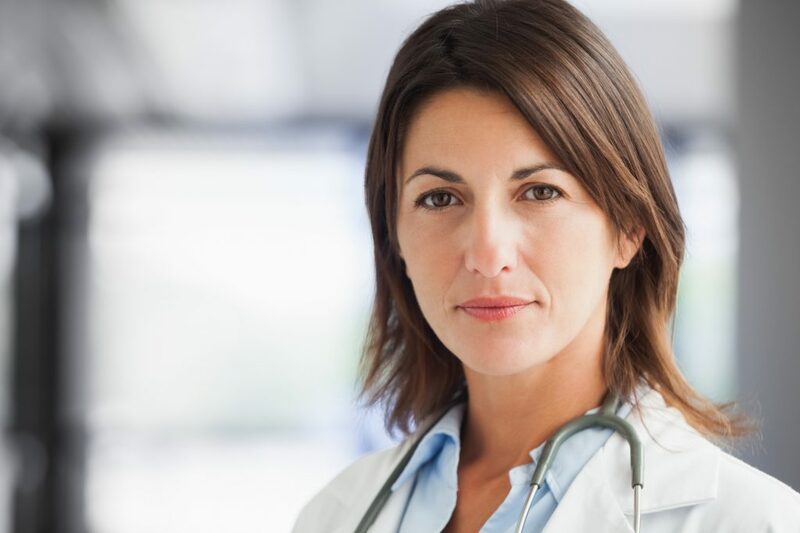 The results of the sixth biennial Survey of America’s Physicians have been released, and the findings can only be described as startling. As it was first said in 1986, “nurses eat their young,” and last week, that adage proved true for one young nurse who took her own life. 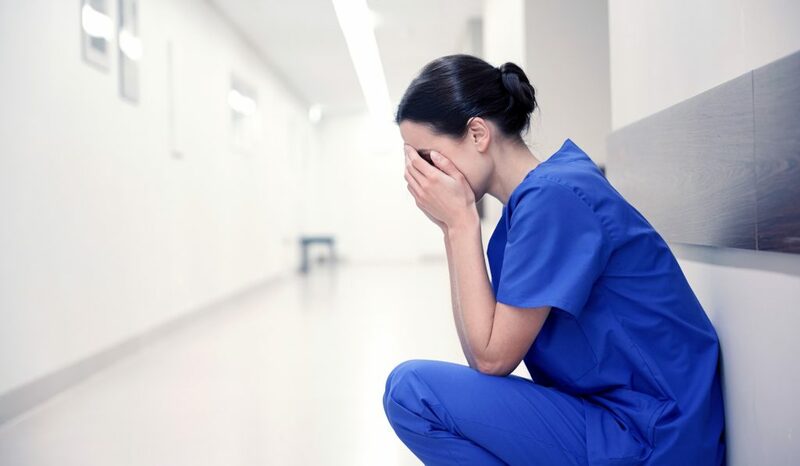 Now is the time to end nurse bullying. 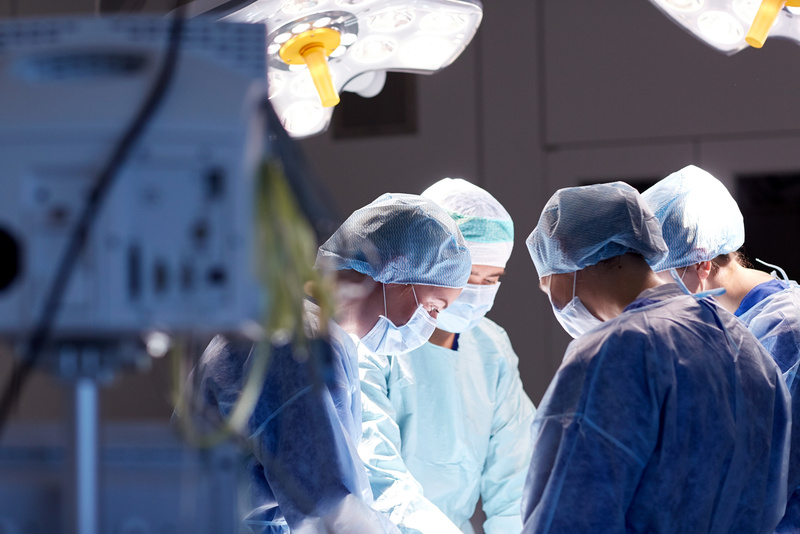 Medical errors are a major source of inpatient deaths in the United States, and now physician burnout has been linked to a higher risk of medical errors.